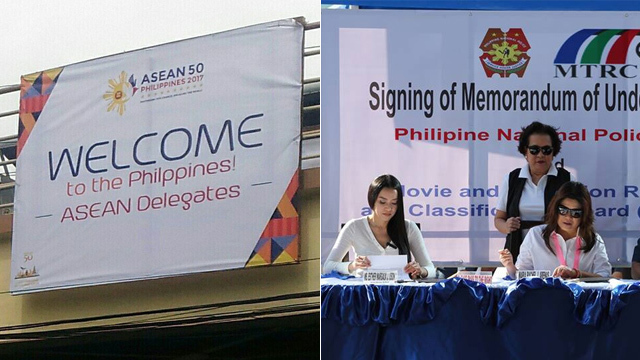 (SPOT.ph) On the latest in tarpaulin fails, we have an ASEAN Summit welcome banner that has the wrong spelling of Philippines, our very own country. "Welcome to the Philppines!," it tells the attendees—mostly world leaders and diplomats—of the November conference. And this isn't the first time, mind you. Here are embarrassing spelling and grammar mistakes we’ve seen this year. ASEAN 50 Welcome Banner bears the name of our country. 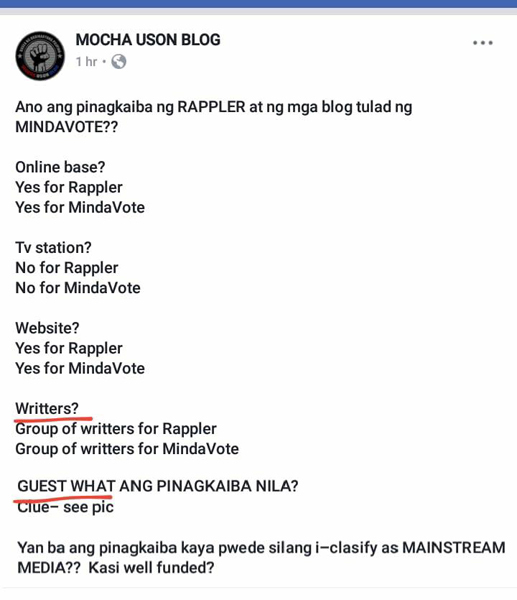 In the same social media post, Uson asks people to guest. Or guess? What do you mean? In a letter of request to Sec. 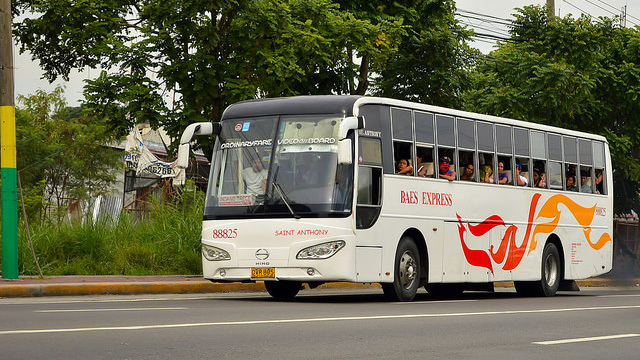 Martin Andanar on November 7, Uson writes Corp (abbreviation of corporation) instead of Corps (as in the press corps or Peace Corps). 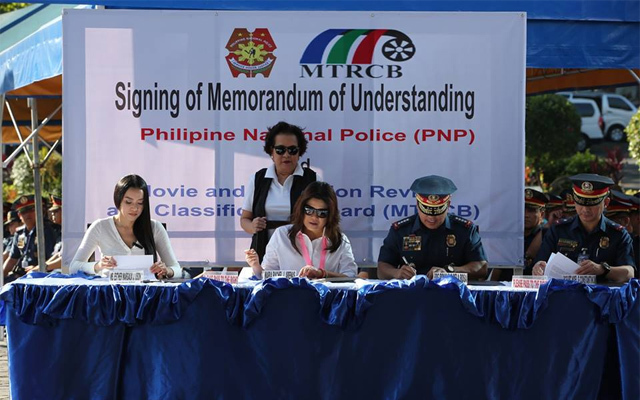 In the signing of the Memorandum of Understanding between the Philippine National Police and the Movie and Television Review and Classification Board on March 27, the backdrop bears the misspelling "Philipine." In a protest initiated by DDS Metro Manila Federalismo on April 2 at Luneta Park, banners call to "Stop Shaiming" the president. The Presidential Communications Operations Office followed suit on U.S. President Donald Trump's covfefe on August 18 by tweeting "Fafda." No one knows what it means until today. Interior Sec. 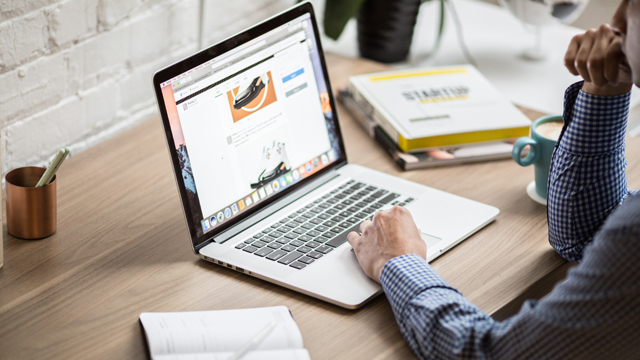 Ismael Sueno on March 25 explained that "PHederalism" is "our own indigenized federalism experience that reflects the identities of our people while deriving and learning from the best practices of all federal countries." Geez, this is indeed an administration of "revisionism."